Varagu arisi (Kodo Millet) is a easily digestible, gluten free and also a highly nutritious millet. Kodo millet is also known for its high fibre content (9 grams fiber per 100 g of kodo millet while 0.2 g of fiber is in 100 grams of rice), thus helps to control blood sugar levels. 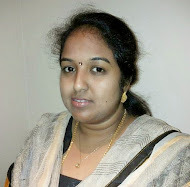 It is known by Koden / Harka in Kannada, Koovaragu in Malayalam, Kodra in Hindi, Arikelu in Telugu and kodo millet in English . Pongal is usually made of rice and moong dhal; here is a twist using varagu arisi instead of rice. Vargu pongal pongal taste similar to rice pongal only ; so you can easily include this millet in place of rice in many recipes. Every body in my family liked this yummy and healthy pongal! Wash varagu arisi and dhal. Pressure cook the varagu and dhal along with salt, half the quantity of cuminseeds, pepper, curryleaves in nearly 4 cups of water for about 3 to 4 whistles or until it becomes soft. After it is done, give it a quick mix. Take another pan, add oil as well as ghee; temper with remaining cumin seeds, pepper, curry leaves, cashew nuts, chopped ginger and chopped green chillies. Pour it over the varagu arisi and dhal mixture and mix thoroughly. Serve hot. The best accompaniment for this pongal is Coconut Chutney and Sambar. The quantity of water which I have given here result in a soft textured pongal; those who like it little dry can reduce the water level. Diabetic and those who want to have a low fat diet can avoid ghee and cashew nuts. 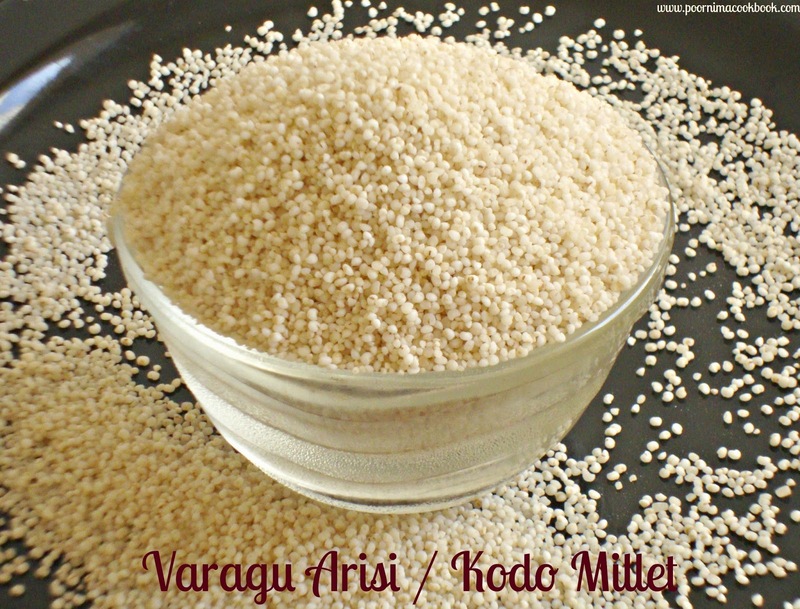 Though varagu / kodo millet has lots of nutritional values it creates body heat. 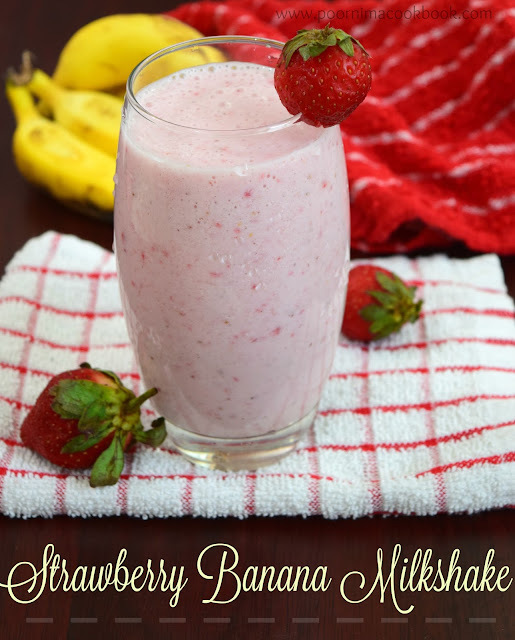 It is better to eat in less frequency especially during summer. Healthy varagu pongal! Neat presentation Poornima! Am ready to have this pongal anytime, healthy breakdast.